Anesthesia is an enormous responsibility for any veterinary technician. 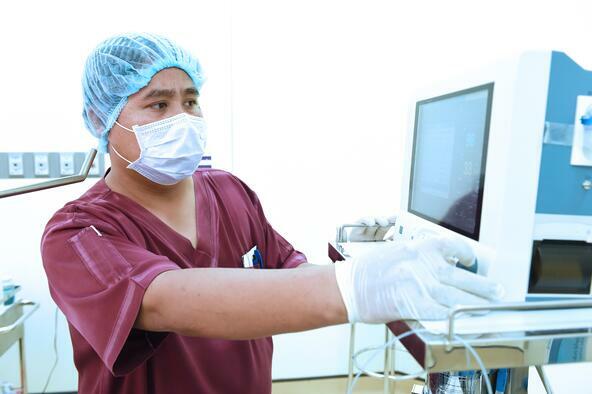 It is a precise art form that requires extreme attention to detail.The best techs are extremely alert at the most boring times, they always have a hand on their patient, and never rely on the monitors alone. 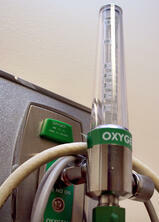 Being on top of the patient under anesthesia is crucial to providing the best patient care. Sometimes, there is a technician that does not share these same ideals, which can be somewhat worrisome. Follow these next steps to ensure that patients are receiving top-notch veterinary care under anesthesia. 1. Is your staff qualified? It might seem like a silly question, but has your surgical staff had enough training to be qualified to monitor anesthesia? A kennel attendant is probably not going to have enough (if any) experience monitoring anesthesia, so plain and simple, they shouldn’t be doing it. The seemingly lackadaisical anesthetist may not actually be lazy. The problem may lie within their training and perceived capability. Maybe the tech was never taught the importance of measuring a trach tube, inflating the cuff properly, or disconnecting it when moving the patient around. While they might have had training, a lot of techs may need more. A one-on-one mentor might be needed to determine their weaknesses, and help lift them up. Do some of the staff believe that things with anesthesia just never go wrong? It might be beneficial to have a doctor put together real life case studies of real patients suffering from improper care under anesthesia. Provide the staff with a heart breaking story including pictures and see if that changes their tune. It is likely someone on your team has experienced a tragic anesthetic case. Not every catheter needs to be wrapped the exact same way, but techniques in monitoring anesthesia do need to be followed to a T. An experienced and qualified tech might want to share their techniques with the newer staff. This might be a time to have a mock demonstration and brush up on things like CPR and studying the crash cart. It might be time to dust off the protocol manual and see what is in it. A good way to teach someone is to have them write the protocol and make sure everyone adheres to it. If you are having difficulty with a lazy tech, make that person in charge of writing the protocol and have a deadline. When all else fails, send the staff to continuing education. Here you might get the case study, protocol outline, shared techniques and mock situations without doing it yourself. When a staff member has difficulty seeing the importance of properly monitoring anesthesia, it can be very frustrating. If you first define the source of the perceived laziness, then a proper response can turn things around quickly!